With its classic and minimalist design, the Kava promises to complement most bathroom settings. 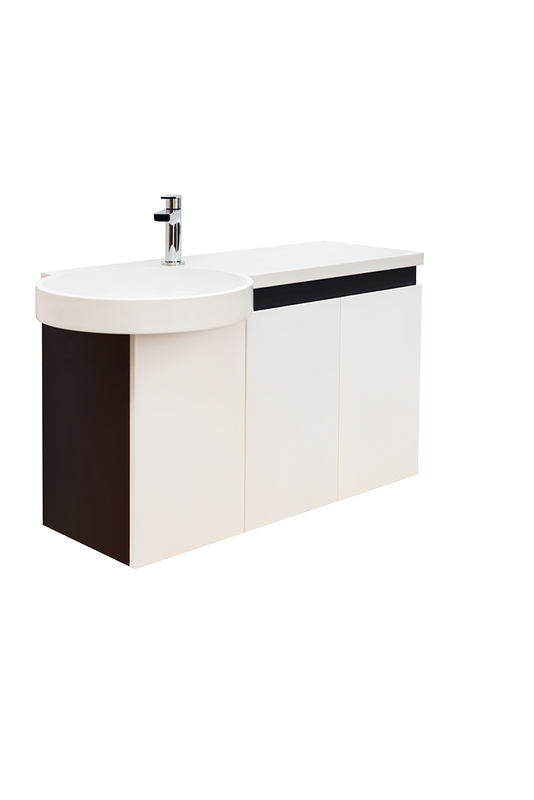 Handcrafted with the premium and hard-wearing design material, Corian by Dupont, this beautiful washbasin will look new for years to come. Aside from its aesthetic appeal, the qualities and performance benefits of Corian include its outstanding durability, stain and mildew resistance and its overall ease to clean. For general maintenance, use a cloth or sponge and warm soapy water. 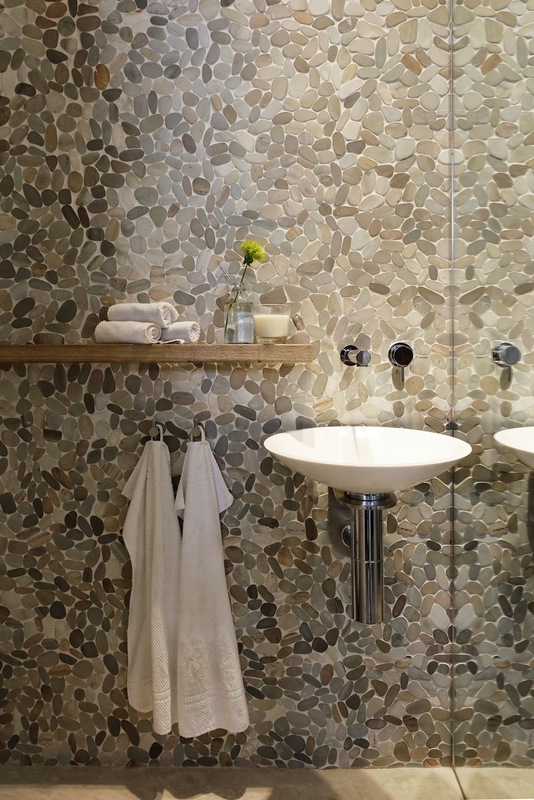 For stubborn stains, use a damp cloth or sponge and a mild abrasive cleaner to ensure the Corian surface sparkles. Designed to work in conjunction with Minosa’s revolutionary water reduction device, the Kava is the perfect choice for those seeking to limit excessive water consumption and splashing. We recommend the water flow at a rate of 4-6 litres per minute for all Minosa washbasins. Contact your sales consultant for further information. Glacier White, Cameo White & Venaro White - Custom colours available. 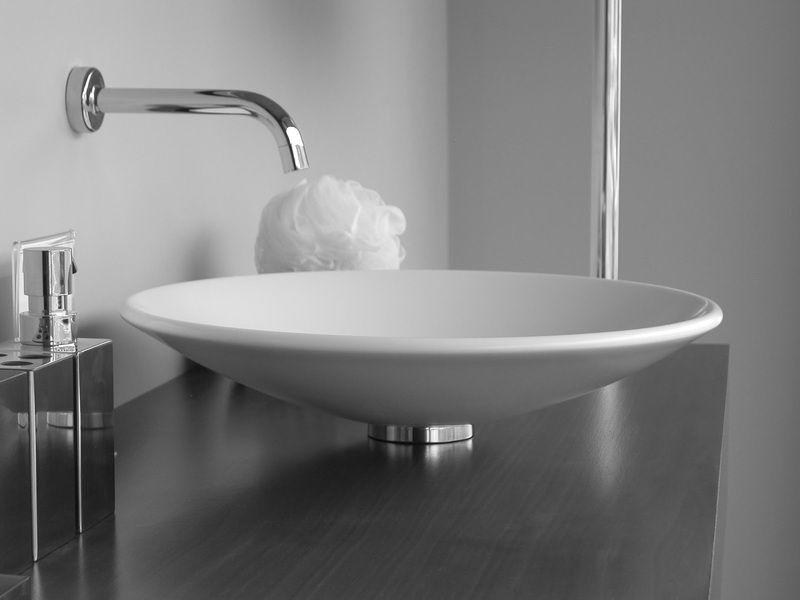 The Kava washbasin is a shinning example of quality Australian design and manufacture. Our aim is to always support Australian Made with the products we design it is the only way we can control the quality the luxury bathroom clients are searching for.